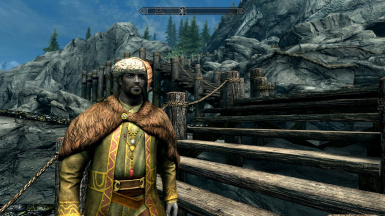 This mod brings the Kothringi people into playability in Skyrim: Special Edition! 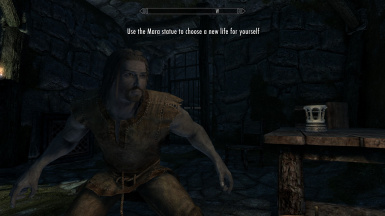 I was pretty unsatisfied with the other mods and just wanted a simple and lore-friendly race mod that brings an ACTUAL race into playability. What race of men could be more metal than a race with metallic skin? That's right, none other could than our dear old Kothri! “Kothringi.” Elder Scrolls, 30 Apr. 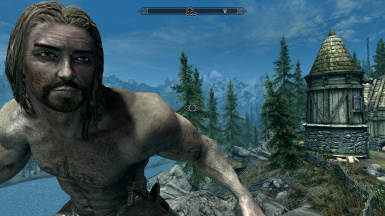 2014, elderscrolls.fandom.com/wiki/Kothringi. 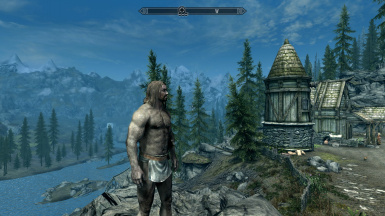 This is the first version of the mod. ﻿Behold! 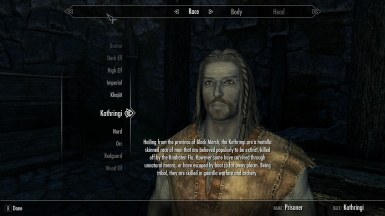 The Kothringi people brought to the Skyrim: Special Edition Nexus as a playable, in-game race! They are primarily based off of the Kothringi shown and talked about in The Elder Scrolls: Online. They are metallic skinned people who come from Black Marsh, the same home of the Argonians and Naga. 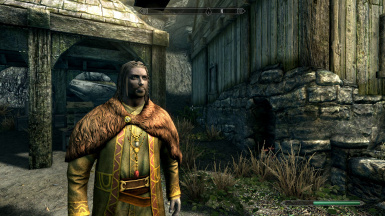 They gain a racial bonus similar to Argonians, but not as strong: they are 45% resistant to disease. They can concentrate their racial advantages in camouflage to become perfectly blended with their surroundings for 1 minute and 30 seconds once a day. 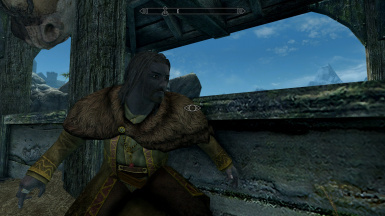 ﻿This is my first mod uploaded to the Nexus, so if there are any spelling errors, bugs, or anything else worth telling me about, I do encourage you to do so. Thank you and I hope you enjoy this simple mod! 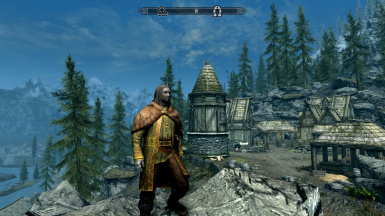 BTW, this mod does NOT require any other mods or dlcs, just vanilla Skyrim: Special Edition. It should also be compatible with CBBE or UNP, as all it does is change the skin tone, not the texture. If any problems occur, please contact me in the forums of this mod page; I will try to respond to as much as possible.